I’m back from a great vacation in the high Sierra mountains where the internet connection was intermittent. After I sort through 3,000 email messages, I will be posting again, probably starting tomorrow. 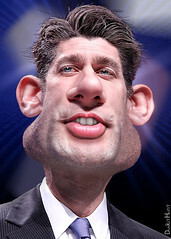 I think that Mitt picked Paul Ryan out of desperation as John McCain did with Sarah Palin. Neither Romney nor Ryan is qualified to be president, but more later.